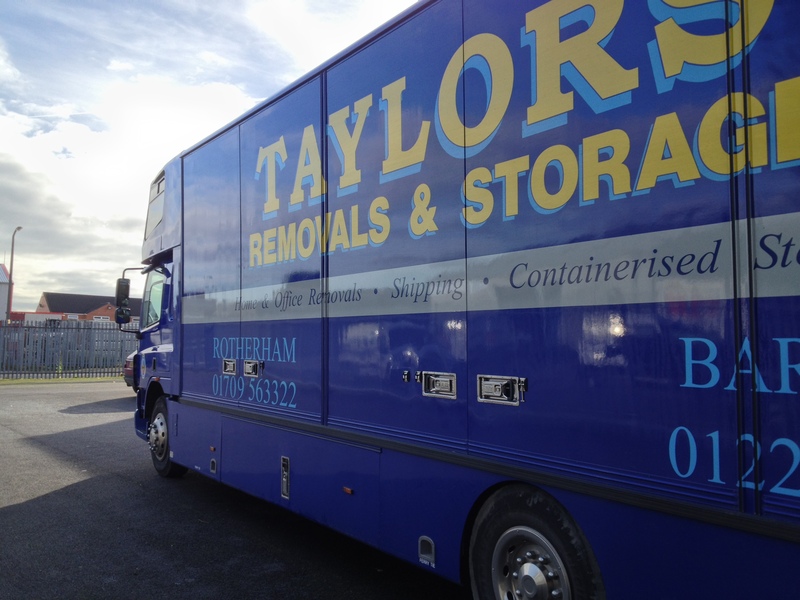 The team at Taylors Removals & Storage have been providing a comprehensive commercial removals service for many years, so you can rely on us to tailor a service to suit you exact requirements. We know how much a move can cost your business, so we’ll ensure a prompt and efficient service, designed to minimise business downtime. 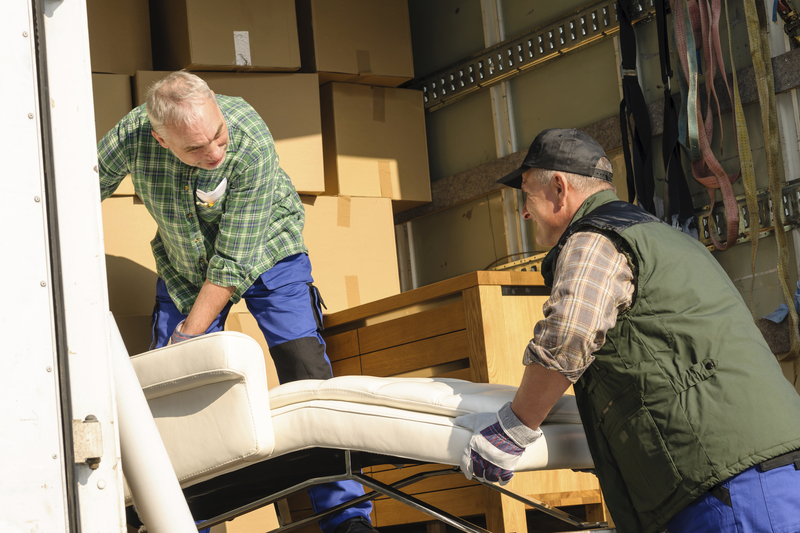 Whether you’ve outgrown your office or simply need to relocate to another area, our team can provide a comprehensive service, from the secure packing and transportation of your office furniture to the careful dismantling and setting up of all your computers and electrical equipment. We’ll have you up and running in your new office in no time! 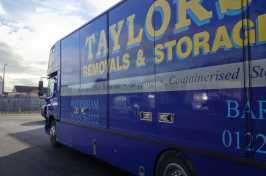 For more information about our comprehensive office and commercial removals services, simply give our team a call or use our contact form and we’ll arrange a survey and tailored quote. © Taylors Removals & Storage 2019.